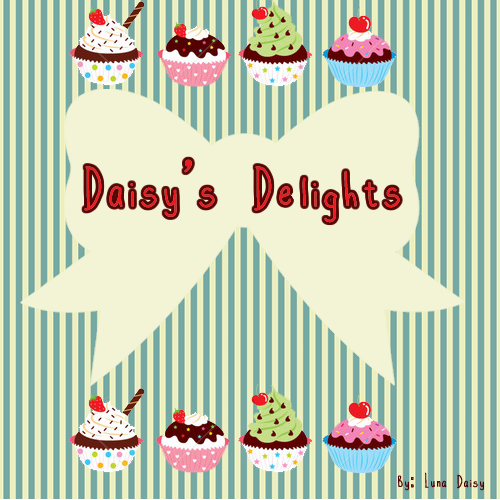 Daisy's Delights is an adorable and yummy font baked with love by yours truly. This font includes a few doodles, hope you guys will like it as much as I do. You can redistribute my fonts on your site as long as you credit to me as the original creator. Also, sending me a sample of your finalised work would be nice too.